Focused on results, Alin Trnobranschy has an extensive experience in sales, with various management positions in this department over the years. He has over 8 years of experience, which includes activities that cover all aspects of a retail company’s management. 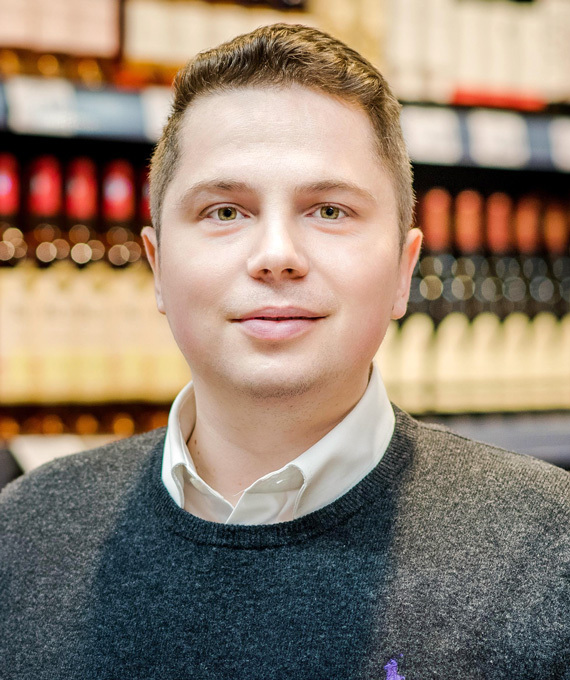 At present, Alin holds the position of National Sales Manager at Kaufland Romania. He is an outstanding leader with strong communication skills grown through coordinating, motivating and developing multicultural teams that have exceeded 5,000 employees. Attentive to details, he always ensures the success of the company and customer satisfaction.